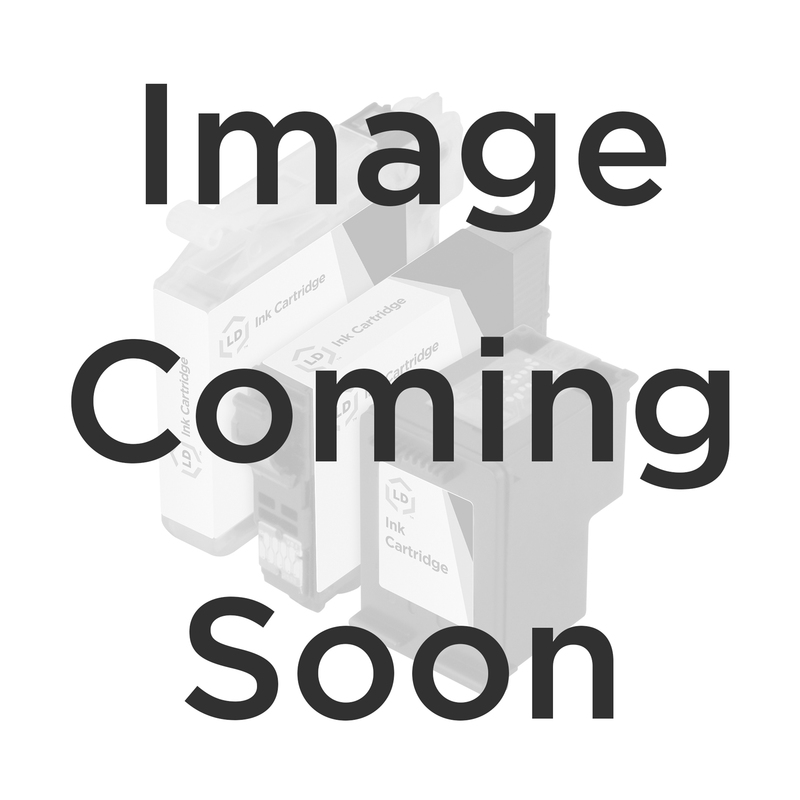 The OEM Konica-Minolta 1710517-003 standard-yield magenta laser toner cartridge is professionally designed to produce the highest quality printouts for your Konica-Minolta laser printer. The brand new 1710517-003 is an ideal choice laser toner cartridge for your Konica-Minolta printer. Konica-Minolta 1710517-003 laser toners deliver excellent, dependable results, page after page. You can depend on Konica-Minolta 1710517003 toner cartridges. 100% Satisfaction Guarantee.